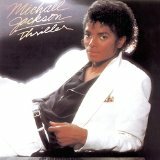 best-selling album ever Thriller by Michael Jackson. 37 weeks – Thriller, Michael Jackson, 2/26/1983. He also wrote 'Rock With You' and 'Off the Wall'. Rod's career started as keyboard player with Heatwave also writing their hits including 'Boogie Nights', 'The Groove Line' and 'Always & Forever'. 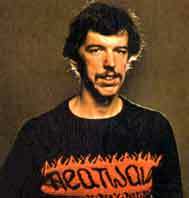 His songwriting skills were noticed by Quincy Jones who hired him to write songs. It is reported that Quincy was surprised Rod was 'white'. George Benson - 'Give Me The Night', 'Love X Love'. Michael McDonald - 'Sweet Freedom'. Patti Austin & James Ingram - 'Baby Come To Me'. James Ingram & Michael McDonald - 'Yah Mo Be There'.